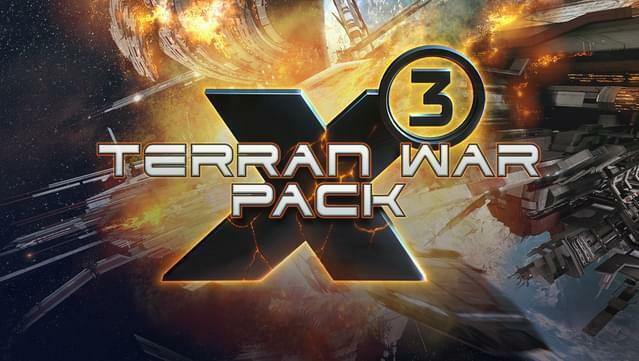 X3: Terran War Pack includes X3: Albion Prelude and X3: Terran Conflict. 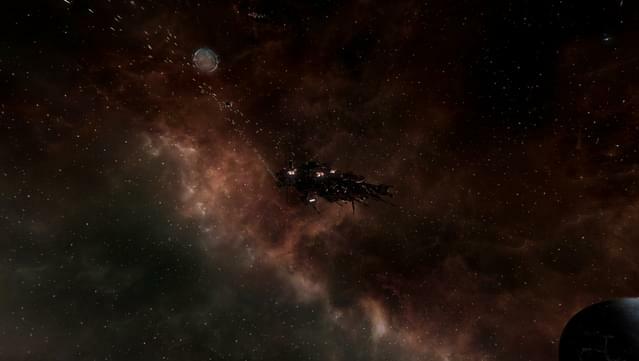 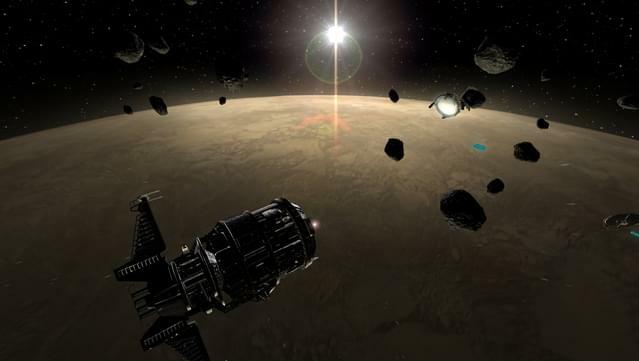 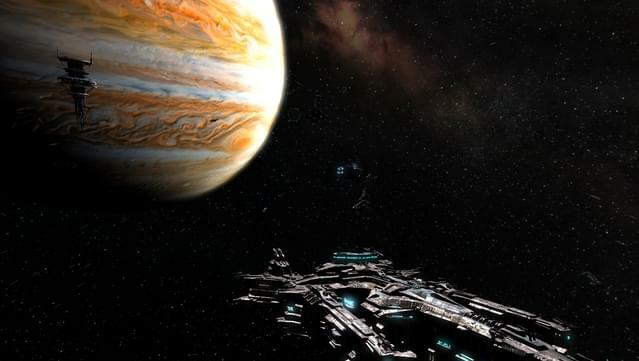 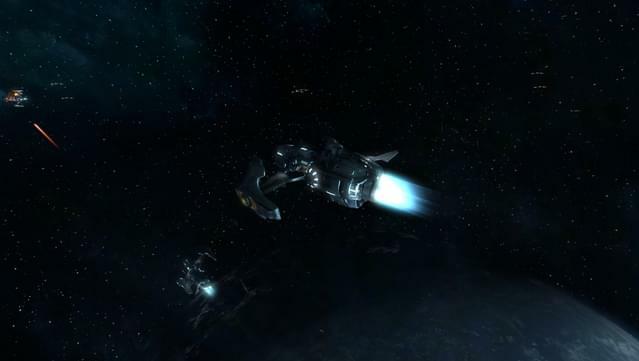 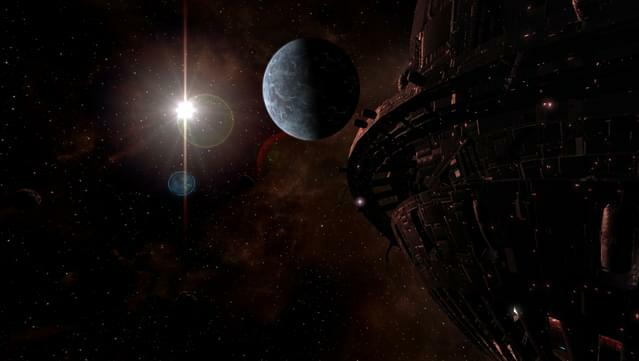 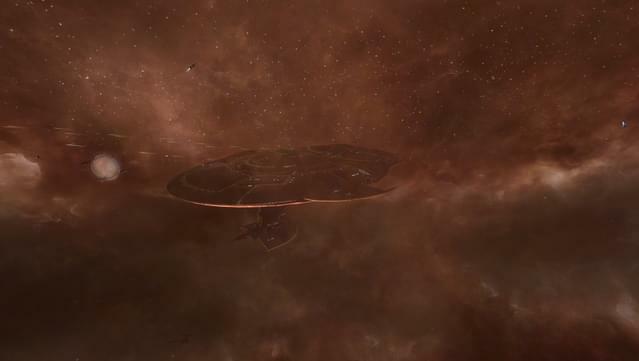 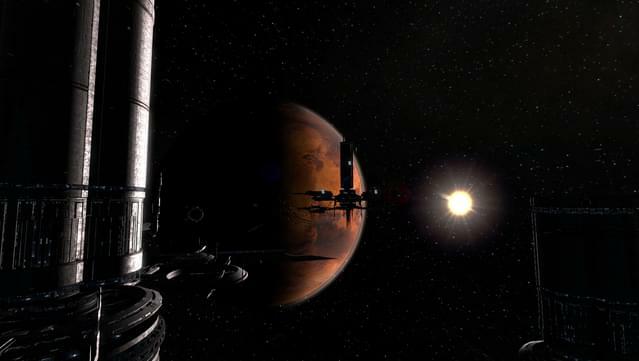 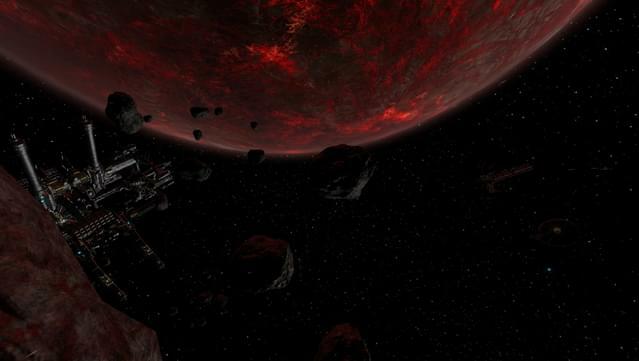 X3: Albion Prelude is the latest game in the X3 space game series. 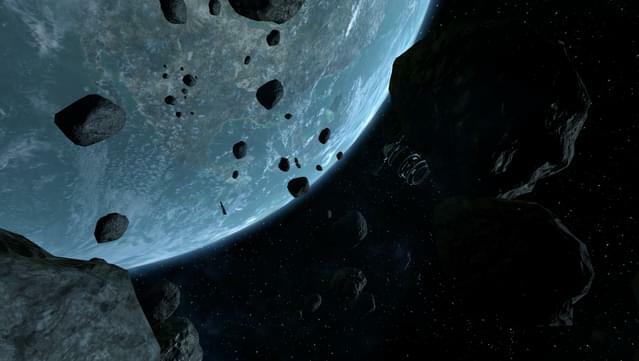 TRADE, FIGHT, BUILD, THINK in a living and breathing universe. 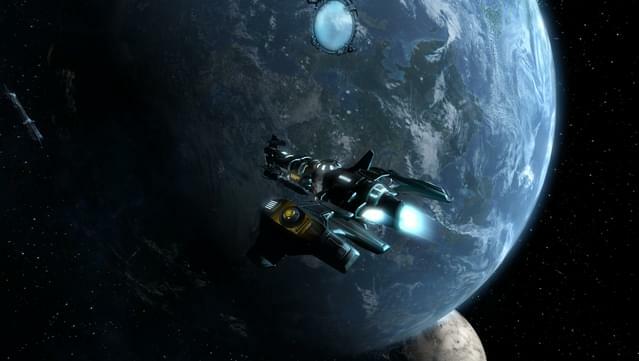 A new plot and many additions to the open free-form gameplay. 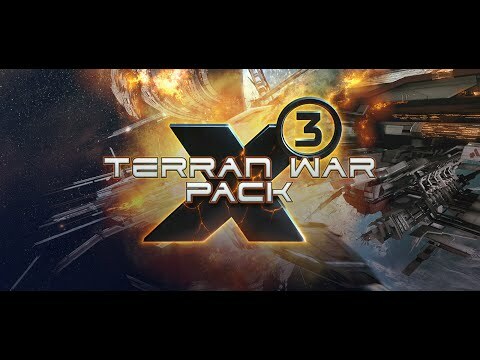 Experience the brilliant climax of the legendary X-Trilogy , and take your place in the history of the X Universe in X3: Terran Conflict!